Brian is an experienced emergency services leader that now serves as MedServ’s Director of EMS under contract to Maury Medical Center in Columbia, Tennessee. He has held leadership roles in both EMS and fire service agencies. For the past decade, Brian has served in roles of increasing responsibility with the Richmond Ambulance Authority (RAA) serving the City of Richmond, Virginia. RAA is widely known as an award-winning, clinically sophisticated EMS system. 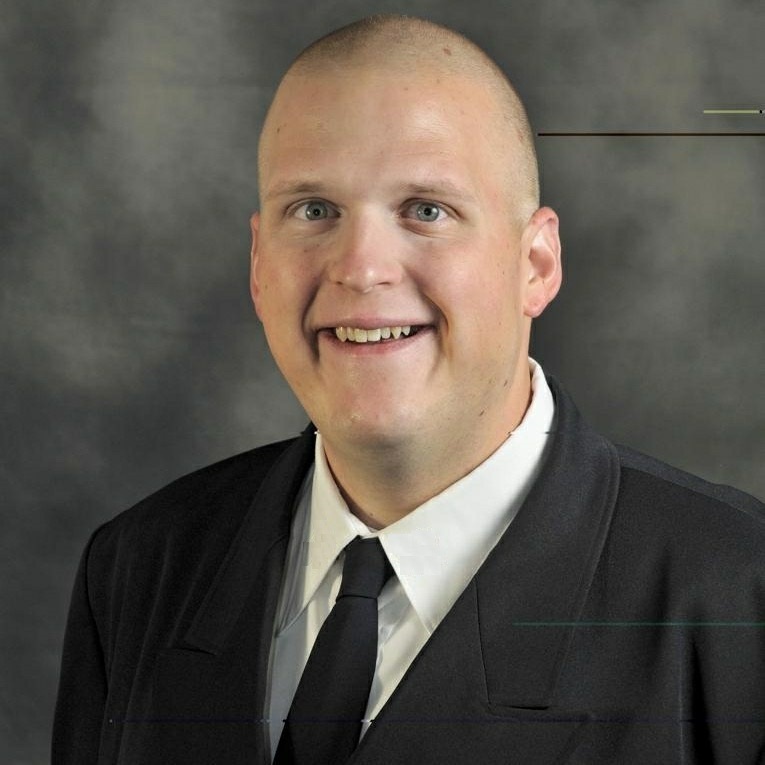 Hupp previously served as an independent duty (off-shore) medic for Acadian Ambulance Service and was the Assistant Fire Chief for the Mechanicsburg, Ohio Fire Department, a combination paid/volunteer agency that provides both Fire and EMS Services. He is a graduate of the American Ambulance Association’s Managers certification program and anticipates completion of his bachelor’s degree in late 2018.